We provide one point of contact. Each project is assigned to a person who understands your industry and is empowered to make things happen. This can range from addressing a few unique features on a part to investments in specialized facilities and equipment. We strive to perform just as if we were your own in-house operation. Manufacturing quantities range from 1 part to over 1000. 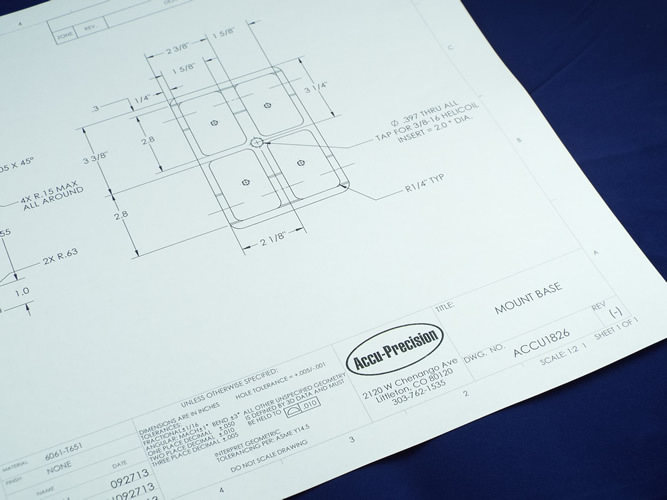 Our average lot size ranges from 8 – 12 pieces. We make shifts work for small batch sizes. 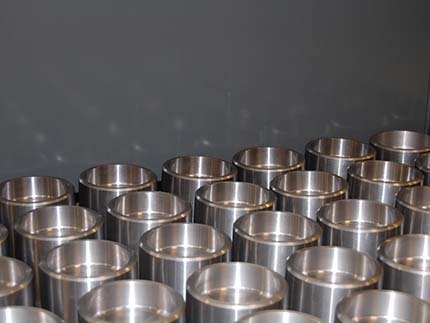 Although shift work is commonplace in large production operations, the ability to utilize day, night and weekend shifts to produce small batches provides incredible speed and efficiency advantages for customers. The diversity of parts and assemblies we complete require that we utilize the expertise of specialists. We strive to develop relationships with suppliers that are similar to those we have with our own customers. By working together as respected partners and providing significant volumes over time, we are able to foster a level of support and service that is unique to us.